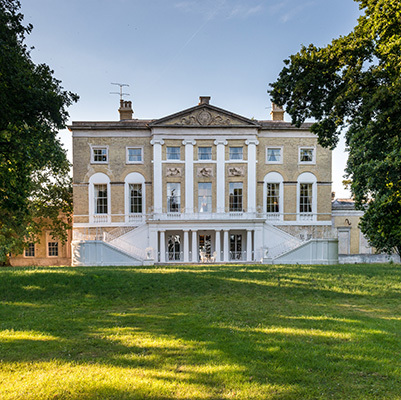 Firle Place is a private estate set within acres of beautiful parkland in the picturesque village of Firle. Nestled at the foot of the South Downs and the famous Firle Beacon, it’s three miles from Lewes and nine from Brighton. There are trains directly from Brighton and London into both the nearby stations of Glynde and Lewes. 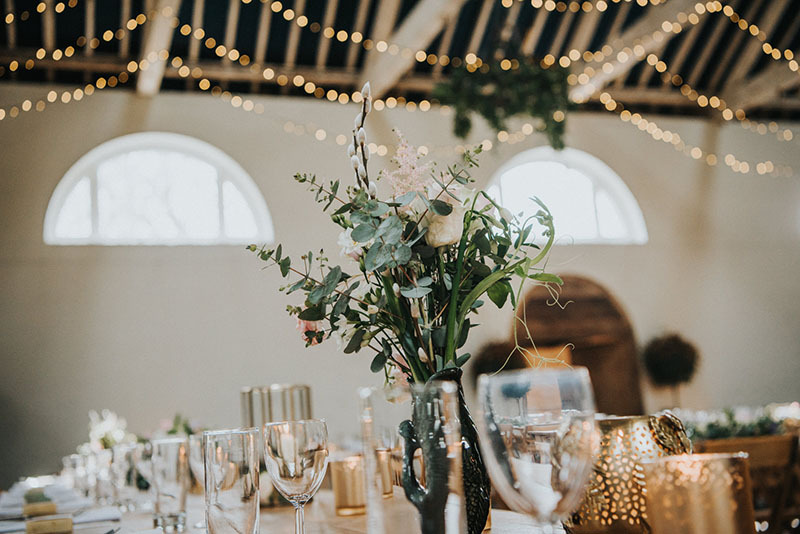 Firle Place is a beautiful private estate with a myriad of stunning options for wedding receptions, each very magical but offering something different dependent on the size and style of the wedding. Choose from: the impressive Georgian Riding School, with its oak-beamed ceilings, expansive space and croquet lawns; a quintessentially English lakeside setting also with use of the croquet lawns; the beguiling South Lawns & Dell Gardens, which are the private gardens of Lord and Lady Gage and set behind the historical house; or the more bohemian-feeling 18th century Herb Garden and Orchard. 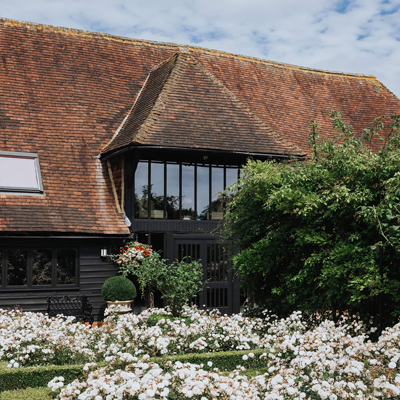 Just next door is the pretty St Peters Church of Firle which can be booked and enables your guests to walk from church to reception in seconds. 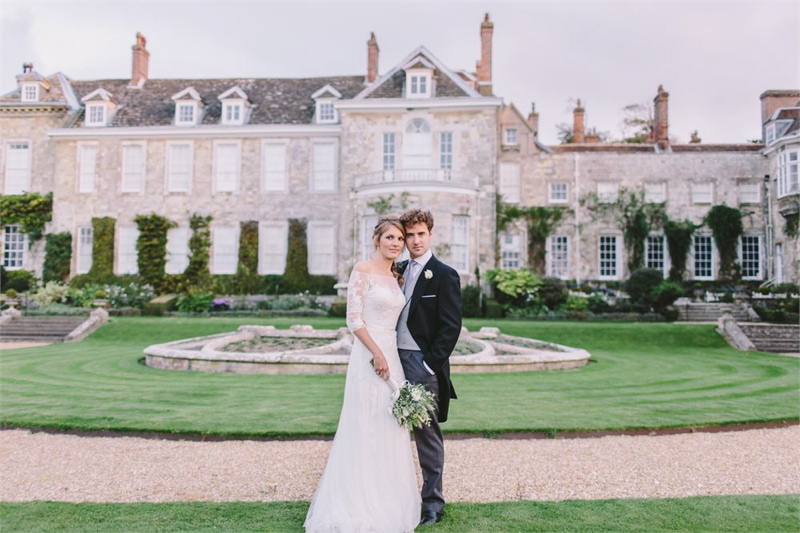 Firle Place has an experienced wedding team available to show you around and help you book the venue, or provide you with a 360 degree planning, management and styling service if desired. They have brilliant local suppliers they can put you in touch with, have several stylish bars which can hired but are happy for you to provide your own drinks with no corkage charges.